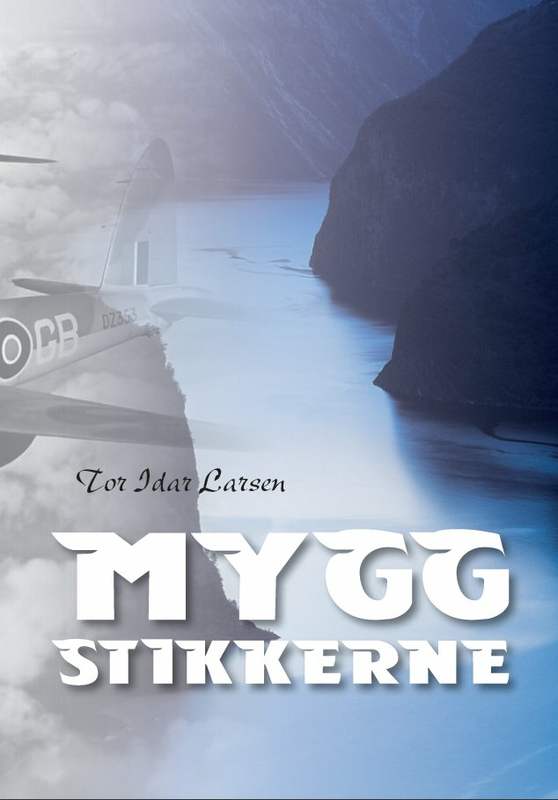 In the early morning of 9 April 1940, Finn Thorsager, a newly graduated pilot in the Royal Norwegian Air Force, was told to takeoff and investigate rumors of unknown aircraft coming in from the south. Flying in his outdated Gloster Gladiator, Finn spotted a German plane below him; he dived down and fired his machine guns, the first shots ever to be fired by a Norwegian pilot in wartime. He made it back to base but was soon in the air again, spurred on by his leader Rolf Torbjørn Tradin's famous words, 'Every man for himself. Good Luck!' 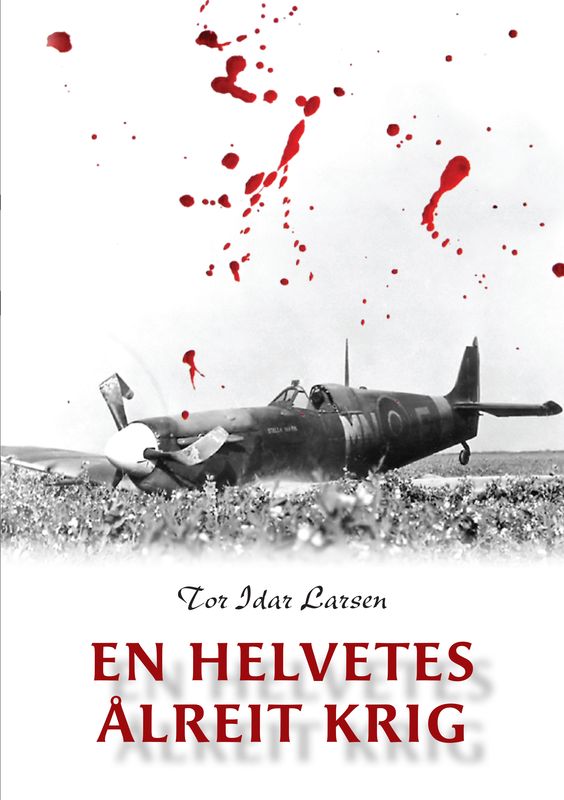 That day, five heroic young Norwegian pilots flew out on a hopeless mission to engage the Luftwaffe's invasion fleet. Finn survived the German invasion, but with the dissolution of the air force in Norway, he needed to find a new way to carry on the fight. 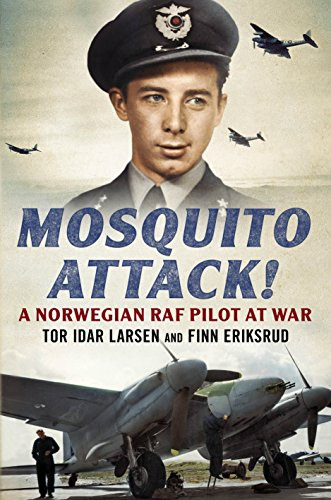 With his friend Dag Krohn, he made the dangerous journey across Russia, Japan and the Pacific Ocean to join the new Norwegian Air Force camp, 'Little Norway', in Toronto, Canada. 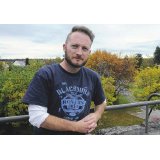 A year later, he arrived in Great Britain to start his career as a Spitfire pilot. 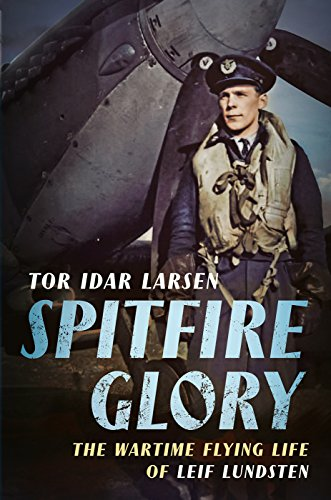 Through training, dogfights, bomber escorts, making merry with his friends and mourning their untimely deaths, Viking Spitfire tells the story of Finn Thorsager's life as a fighter pilot in the Second World War. In 1944-45 he was retired as a squadron leader and given the unenviable task of flying civilian Lodestars over the North Sea, often through appalling weather conditions, dodging German fighters and flak. After the War, Finn served as a captain for Scandinavian Airlines for thirty years.